On this episode, Chris, Lauren, Patrick, and Ron review Tomb Raider and the frist few episodes of Season Two of Marvel's Jessica Jones. On this episode, Chris, Patrick, RJ and Ron review A Wrinkle in Time. Also, Ron is back from the Agents of Shied fan event, and reviews the 100th episode, and later the Geek Radio crew are joined by secial guest, Daily vlogger Chris "Pun Diddley" Howard. 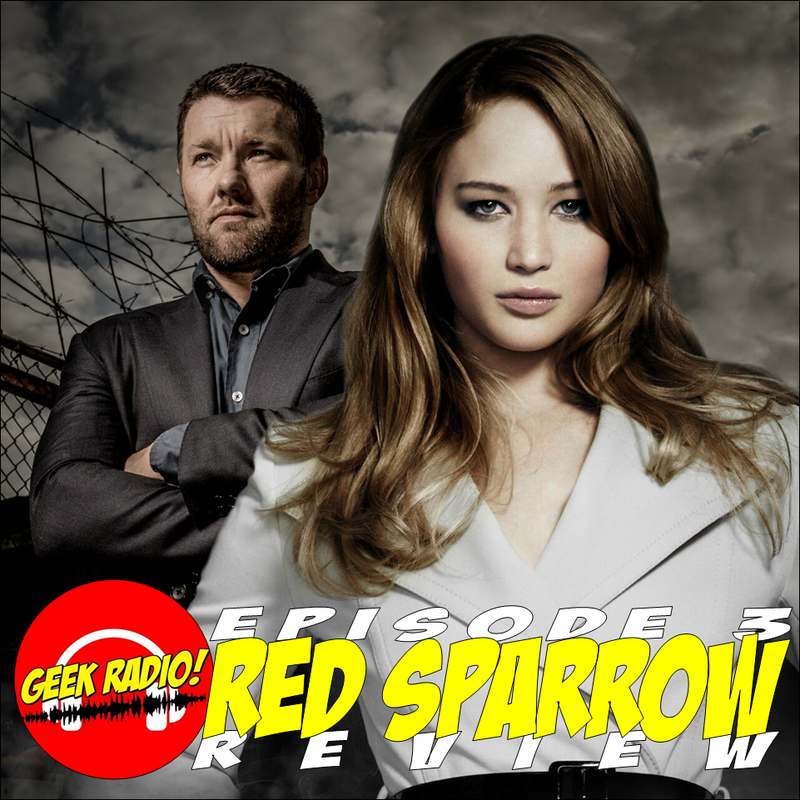 On this episode, Chris, RJ and Ron review the Black Sparrow and make their Oscar predictions! On this episode, Chris, Patrick, RJ and Ron review the film Annihilation. Also, RJ and Ron give their thoughts on Black Panther, and Ron covers Long Beach Comic Expo. On this episode, Chris, Klair and Patrick review the latest entry into the Marvel Cinematic Universe: Black Panther!